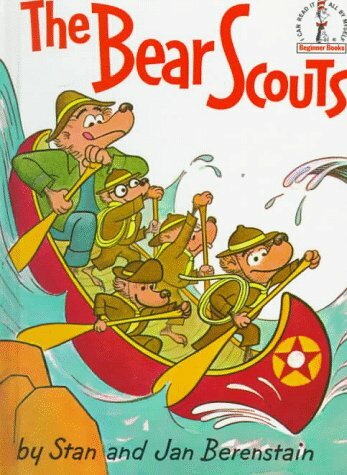 The Bear Scouts by Random House Kids at Translate This Website. SKU: 1200063092. Hurry! Limited time offer. Offer valid only while supplies last. Illus. in full color. ''In rollicking rhyme Papa Bear shows the cubs the ins and outs of camping.'' --Catholic Library World.